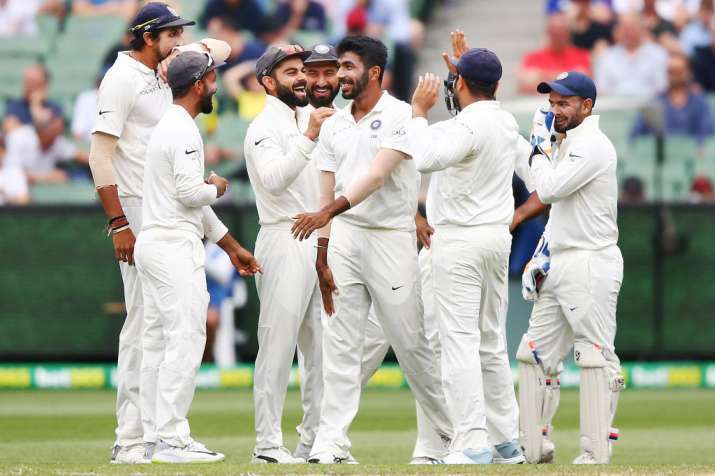 India beat Australia by 137 runs at the iconic MCG to take an unassailable 2-1 lead in the four-match Test series. 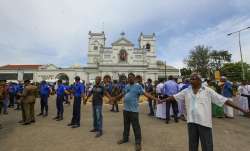 The country's cricket fraternity, led by Sachin Tendulkar, on Sunday hailed the Indian team's comprehensive victory over Australia in the third Test in Melbourne, terming it an incredible effort and one to be cherished for a long time. India beat Australia by 137 runs at the iconic MCG to take an unassailable 2-1 lead in the four-match Test series. The Virat Kohli's men took giant strides towards India's first ever Test series win on Australian soil in seven decades. "Incredible effort by #TeamIndia to take a 2-1 lead, especially @Jaspritbumrah93 who has played an instrumental role in this win. He has gone from strength to strength in all formats of the game. Definitely one of the best in the world today," Tendulkar tweeted. Batting great VVS Laxman said all the eleven players contributed to the win. "37 years 10 months ago was the last time India won a test at the MCG, none of the players from either sides were born. This win is one to savour & cherish for a long time and a perfect end to 2018 for Team India. Each player can be very proud of their contribution to this win," Laxman said on his tweeter post. Congratulating the Indian team, BCCI acting president C K Khanna said, "It was a great win by the team. We hope the team will notch up India's first ever Test series victory in Australia." Former India opening batsman Virender Sehwag said, "Memorable win for #TeamIndia at the MCG. Great team effort and now we have an opportunity to create history at Sydney. Congratulations to each and every member of the team and to our domestic cricket where our cricketers enhance their skills." Former India off-spinner Harbhajan Singh tweeted: "Top stuff 2-1 up in the series #AUSvIND test series well done @Jaspritbumrah93 @cheteshwar1 @imVkohli proud of you guys.. make it 3-1 congratulations...Team india @BCCI." "Australia's batting is to Fragile mate to put up fight in Sydney against this brilliant indian bowling line up .. it’s gonna be 3-1.. Happy new year," Harbhajan wrote while responding to former Australia pacer Michael Johnson's tweet. Johnson had tweeted: "India just to good in all departments this Test, well done 2-1 to India means Australia will need to fight in Syd to stop India winning the series. Enjoy your New Years."